The John J. Molloy Crystal Bell Lifetime Achievement Award celebrates the achievements of New England communications veterans who have storied and lengthy careers in communications and/or public relations. Last year we were honored to give the award to Robert E. Brown, PhD, professor of media and communications at Salem State University. 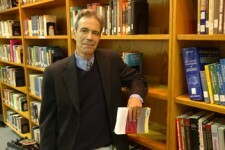 Dr. Brown has been a member of the Salem State faculty for over 20 years. He has an extensive career as an educator and has committed the majority of his life to helping young PR professionals grow their industry knowledge. A mentor to many, Dr. Brown embodies what this award truly means. Here’s what Dr. Brown had to say about what this award means to him and some advice for navigating the current PR landscape. As the winner of the John J. Molloy Crystal Bell lifetime achievement award, what did this award mean to you personally? Winning the Molloy put a rewarding capstone on my career. I am honored to join the select company of entrepreneurs, practitioners and teachers whose Molloy recognitions preceded mine. What are some of the key lessons, either personally or professionally that you’ve learned since starting in PR? The biggest lesson of all was to discover the everyday personal and broader global relevance of public relations, an insight that took me many years to grasp, and which I was privileged to share in my book, The Public Relations of Everything (Routledge/Taylor & Francis: 2014). 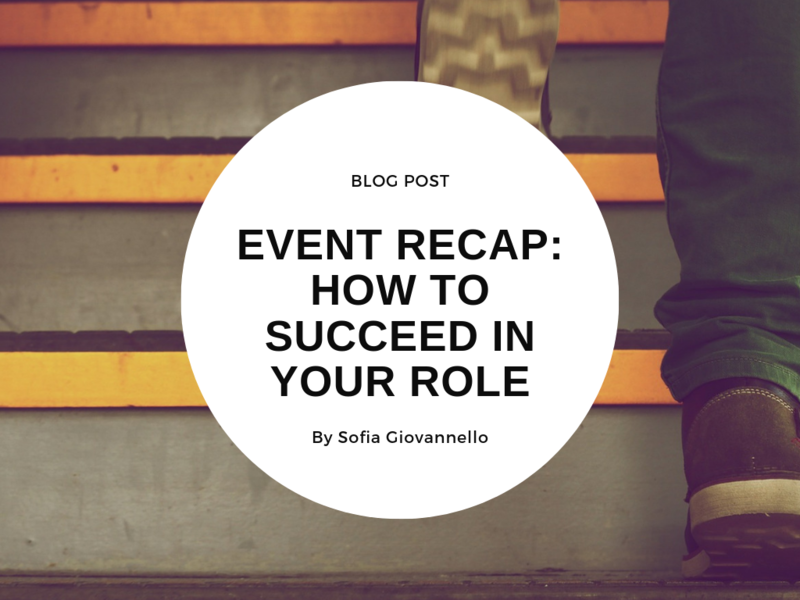 Was there a defining moment in your career that has influenced your approach to PR? In addition to recognizing the personal, social, everyday relevance of public relations, I came to see the subtextual meaning of Larry Weber’s book, Sticks and Stones: How Business Reputations Created Over a Lifetime Can Be Lost in a Click. (2008). In other words, I came to see the increasing centrality of crises in the life cycle of organizations, nations, and individuals. But if there was a moment, it may well be witnessing what came to be called the incident of the Cupcake Terrorist. An academic colleague of mine, with an activist orientation, was surprised when a TSA agent over-reacted and seized her cupcake-in-a glass because it looked suspiciously like a bomb. Struck by the absurdity of the incident, my colleague employed her internet savvy and emailed I Am A Cupcake Terrorist to the host of boing.boing, who, in turn, put my colleague’s ironic pitch on the website. It went viral, and the next day national media was quite literally knocking on her door. What followed were Fox & Friends interviews, and the development of my colleague as a media go-to. In other words, I saw that Larry Weber’s vision – that the internet would transform PR – was happening before my eyes. Which, in turn, led to my writing The Public Relations of Everything to address the 360-degree holistic and integrated reality of PR in the digital and social media age. 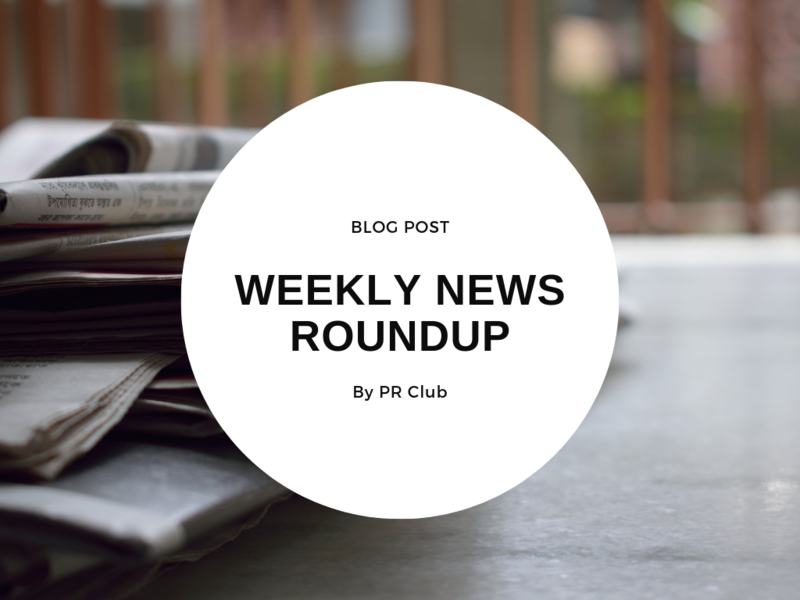 Why does PR matter in today’s society? PR matters because the famous adage is misleading: Perception is so often not reality. Indeed, the very fact that perceptions are misleading amounts to the endless opportunity of public relations to correct the record. 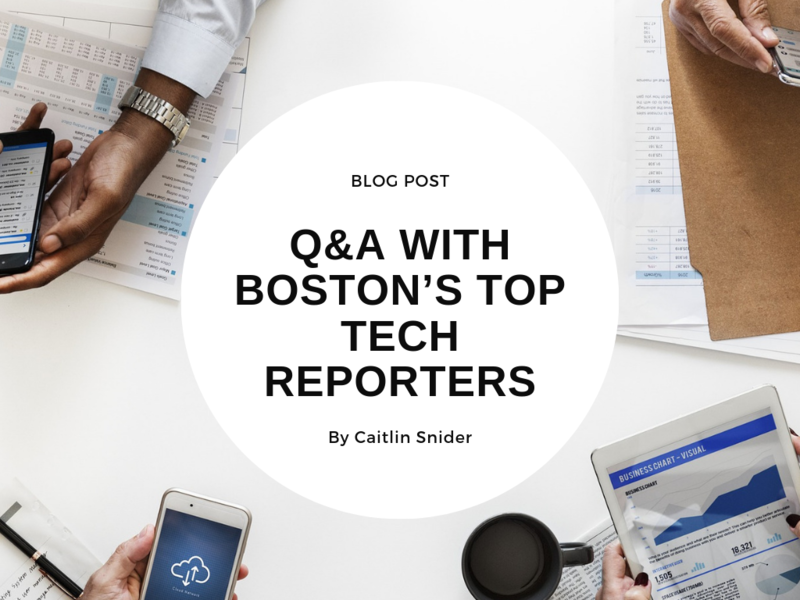 What makes New England, and Boston specifically, unique in the PR industry? All regions are unique. I began my PR career in Los Angeles, as a speech writer for the CEO and top management of Atlantic Richfield Company, then – at the end of the 1970s –the 11th largest corporation in the U.S. Southern California had – and has – is distinctive qualities, including a closer relationship across the Pacific to Asia. As for New England, our four major industries — healthcare, education, technology and finance — are a virtually limitless source of possibilities for PR agencies and departments. If Southern California is a seedbed of the cultural and political conservatism which elevated former president Ronald Reagan and boosted conservative pushback culture, New England’s liberal and progressive culture is the counterpoint to SoCal’s culture. That said, both regions engage in competition for leadership in a variety of industries including the four traditionally associated with New England. California itself is unique in being a virtual nation. Its sheer size is counterpointed by the geographic intimacy of the New England states. Moving to Boston from New York City in 1984, I saw that I had arrived in a city which was, at once, the cultural, business, media, and political capital of a state. New York has its Albany, California its Sacramento, Texas its Austin, Illinois its Springfield. But Boston is the city of everything – and thus the PR of everything. How has the industry evolved since you first started your career? The most salient changes have come with information revolution as an era which has shattered many traditional concepts of communication. What’s the most important lesson you teach your students at Salem State University? A student returned to see me 15 years after his graduation. He took me to lunch and during the conversation told me that what he remembered most about what he learned in my classes was just this: Tell the truth. It was quite a rewarding moment. What advice would you offer to the selection committee in identifying the next John J. Molloy Crystal Bell lifetime achievement award winner? I have nominated one of the PR industry’s most accomplished leaders. That said, I would wish the committee’s selection to be a professional who both honors and is honored by the Molloy. I want to thank former PRClub president Amy Shanler for nominating me, and to thank the PR Club, its leaders and members, for playing a major role in helping me understand PR as it has been changing — so that I have been able to keep my students current –which is not unlike trying to hang on to a bucking bronco: no small feat for a fellow in his seventies. But this old dog likes learning new tricks. It has been the reward of a lifetime.